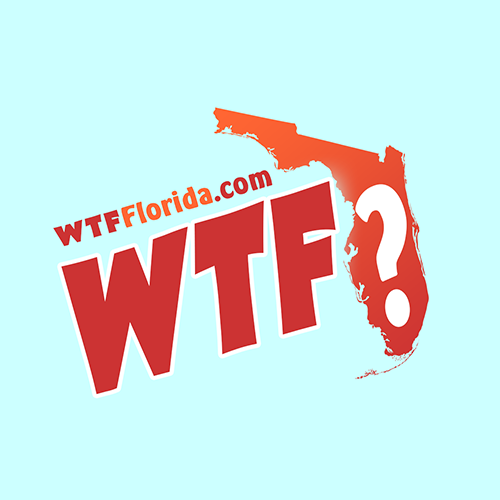 Sarasota (WTFF) – An internet-famous Florida man was arrested and charged with impersonating a police officer after trying to cite a woman on false traffic charges for a prank. 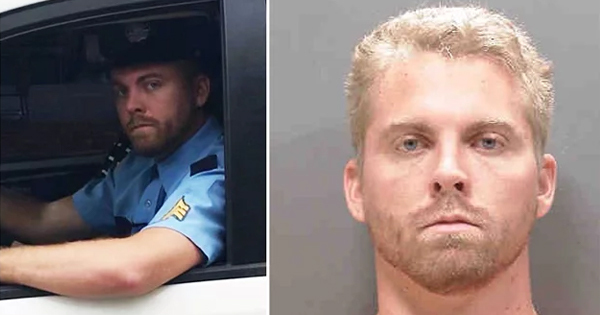 25-year-old Charles Ross reportedly approached the woman on Monday around 4:00 p.m. in the parking lot of 4927 Cattlemen Road, according to the Sarasota County Sheriff’s Office, per the Brevard Times. He was wearing a cop outfit, including a baton on his belt, while writing out a fake parking violation ticket. The victim was carrying her two small children. She spoke loudly to draw attention, asking which agency he worked for. Ross ran off and then approached her again while in his vehicle. She threatened to dial 911 and Ross ran off a second time, nearly hitting a car. Ross was released on bond Wednesday for $10,000. He’s been arrested before: Crimes Against a Person and Resisting an Officer without Violence, Culpable Negligence, Obstruction, Battery, Resisting a Merchant, Trespass, Disorderly Conduct, and Grand Theft of a Stop Sign. His Facebook page, RossCreations, has over 440,000 followers. His YouTube channel, Vlog Creations, has over 1 million subscribers.